As a school community, we have much to be thankful for. Today, we expanded our community to include grandparents and special friends. It was truly wonderful to witness our students' excitement as they showed their special guests what makes them proud to be a part of Independence. I hope that, at this special time of year, you are all able to take a moment to stop, be present, and appreciate all with which you have been blessed. As we give thanks for this wonderful school community, let's also remember those who have experienced losses and struggles. We feel truly fortunate to have the opportunity to learn every day with your children. Several of them joined members of our administration, faculty and staff to share the many blessings for which they are thankful in a special episode of our student-run talk show, INDY Live! We hope you will visit our Facebook page to watch. Thank you for your trust and support, and we wish you and your family a wonderful Thanksgiving. Parent and student access to My BackPack will be closed from next Monday, Nov. 26 until Friday, Dec. 7 at approximately 3 p.m., so that teachers can work on report cards. The Travel Abroad Meeting for all parents of students in grades 7-8 who are interested in the summer trip to the Dominican Republic has been rescheduled to next Tuesday, Nov. 27 at 7 p.m. in the Innovation Station. Please join us! On Nov. 14, Mrs. Rodeheaver and Mrs. Spence's sixth-grade Spanish classes traveled to the Scottish Rite Auditorium in Collingswood, N.J. to view two performances by the Hispanic Flamenco Ballet from Miami. 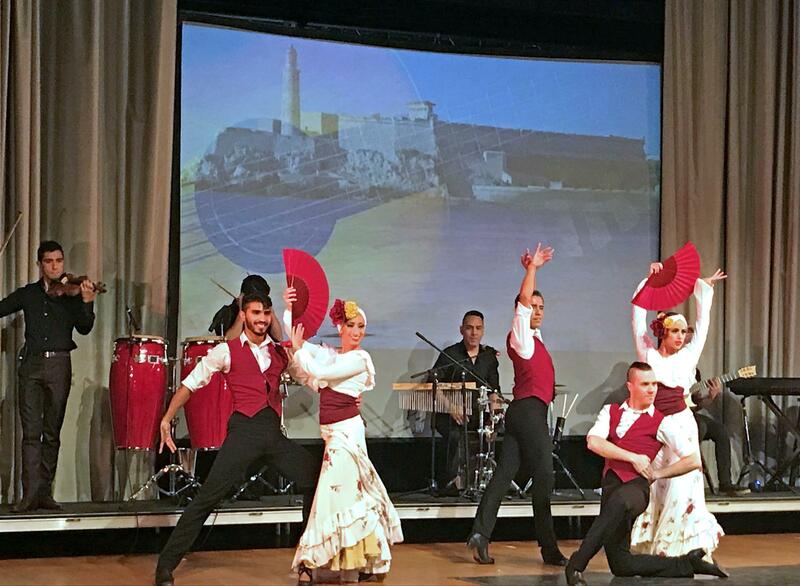 The shows, entitled "Latin American Spectacular" and "Bailando España," perfectly complemented our Spanish program, as the cultures of Latin America and Spain are explored throughout our world language curriculum. Some of our students even received an opportunity to dance on stage with the performers, demonstrating their skills and delighting their classmates. The trip enabled our sixth graders to further develop their writing skills, as they used recently acquired grammar to craft paragraphs in Spanish about the performances. Additionally, they applied new information and an appreciation of different cultures to what they learned in fifth grade when they studied Latin America. 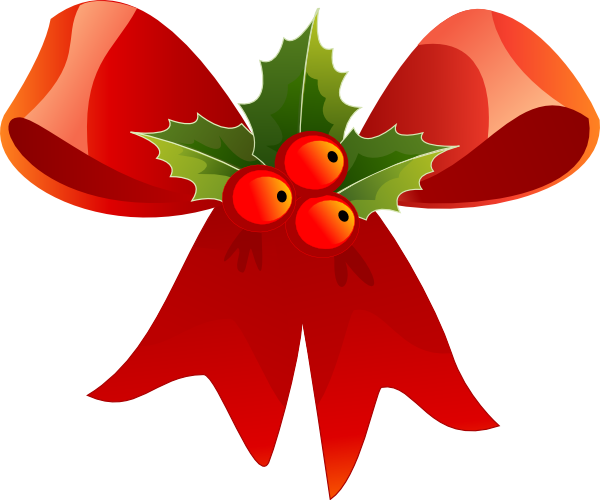 The Holiday Shop is a fun way for your child to pick out holiday gifts for family, friends and even pets. Students will now have the opportunity to "shop" during their physical education classes from Wednesday, Nov. 28-Wednesday, Dec. 5. Independence kicked off the 2018-19 Math League schedule by placing all four of its teams in the Top 3 at H.B. duPont on Nov. 7. The seventh-grade "Gamma" team (Kate Connolly, Rai Kahlon, Veer Pahwa, Om Patel, Louie Zhang) earned first out of eight teams in the region, followed by the seventh-grade "Delta" group (Ria Agrawal, Olivia Kessler, Grace Koch, Jessica Luo, Katherine Niu, Aadi Varshney) in third. Additionally, Om scored a perfect 7-for-7 individually. The eighth-grade "Alpha" squad (Sean Allen, Michael Connolly, Eason Li, Heidi Li, Mia Lu) garnered second out of eight teams, while the eighth-grade "Beta" unit (Ben Chen, Bradley Hu, Sam McKeown, Zubin Park, Rich Smith, Trisha Srikanth) finished third. Individually, Mia answered all seven questions correctly, and Eason scored a six out of seven. WHAT'S ALL THIS TALK ABOUT GRIT? Have you ever wondered why some children seem to just give up on certain aspects of their schoolwork, believing they simply can't do it? Or, conversely, there are those who stubbornly refuse to quit despite poor grades and struggles. What triggers some students to take one path or the other?